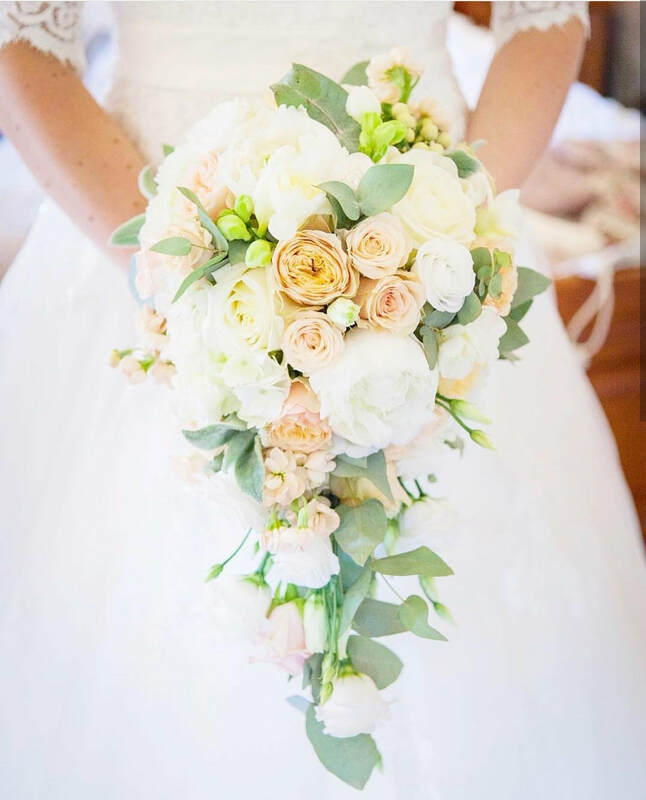 Every little girl dreams of her big day where perfection is paramount. 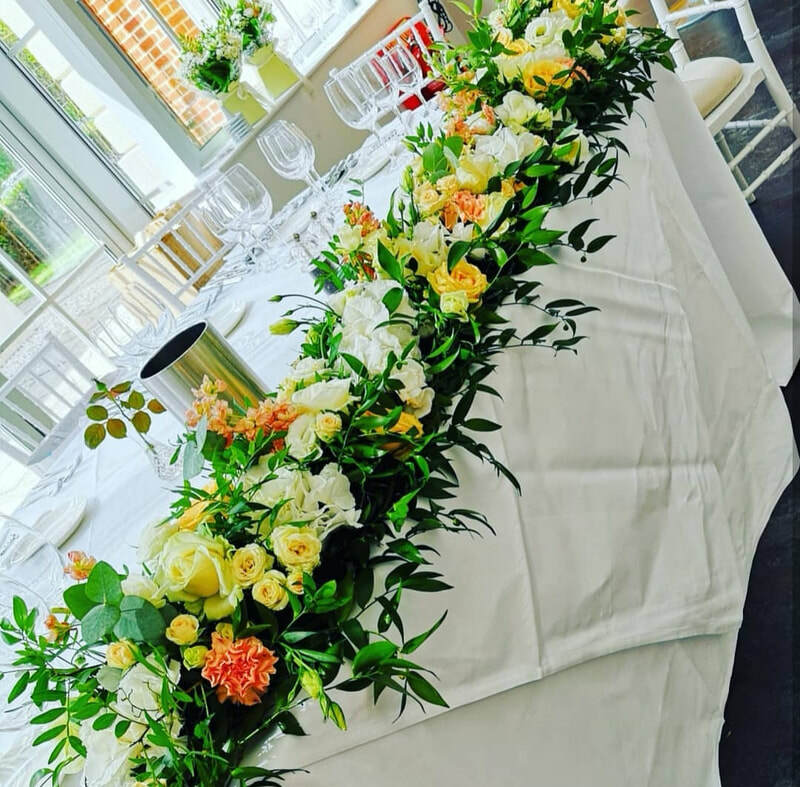 We take pride in specialising in weddings. 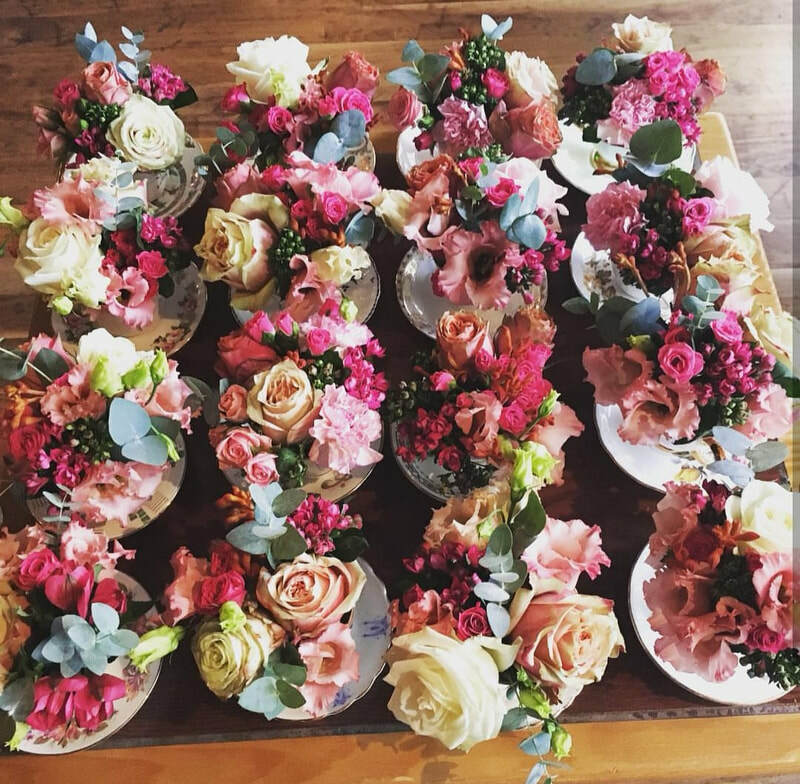 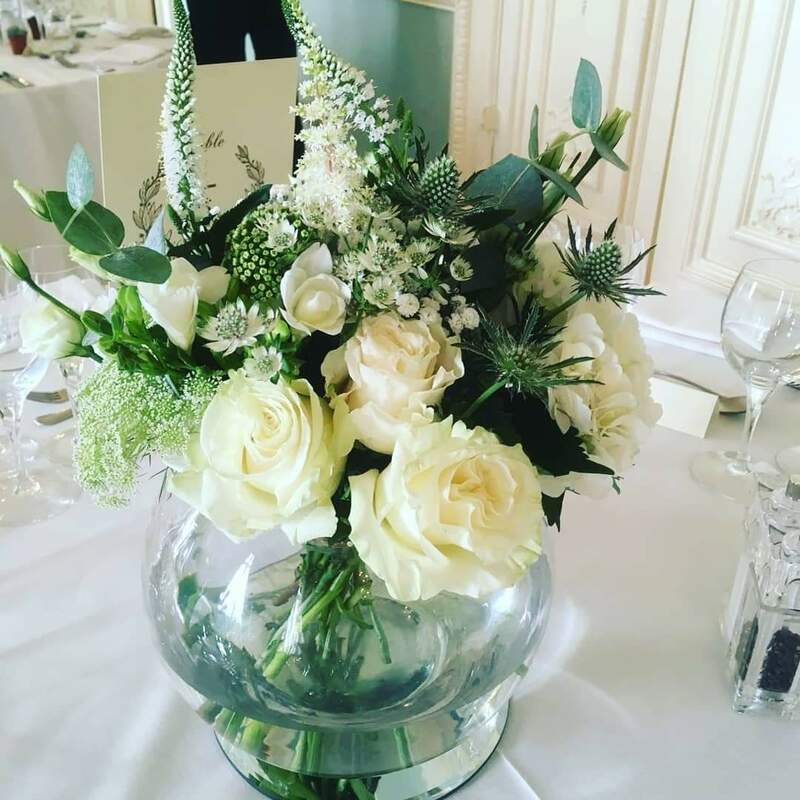 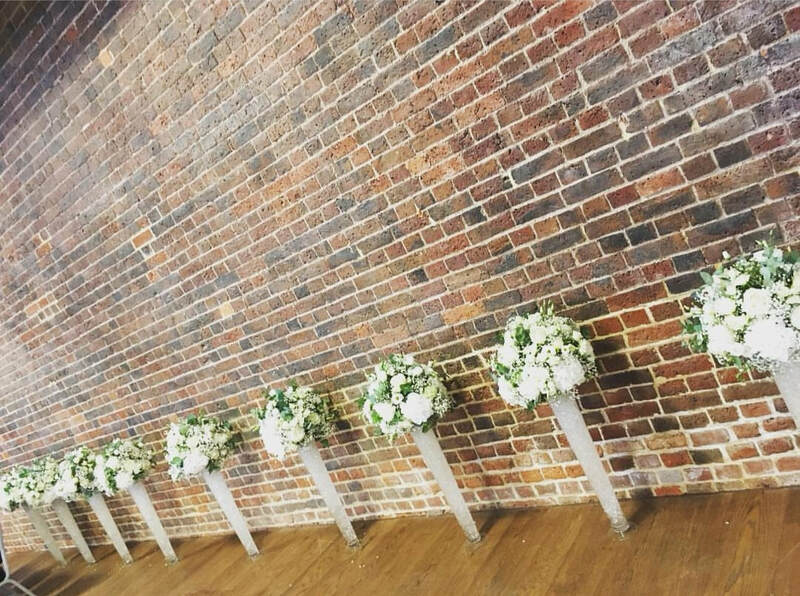 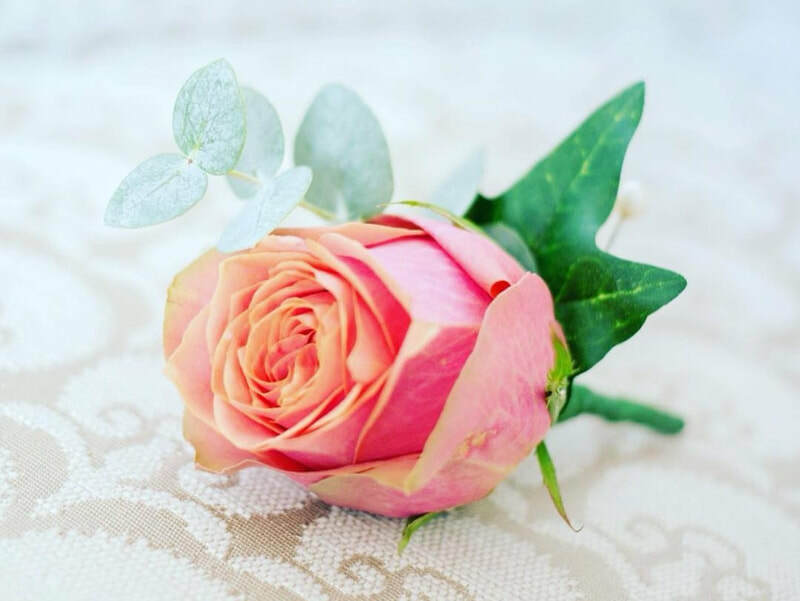 With extensive experience in floristry and event management we understand how incredibly important it is to ensure every little detail is addressed. 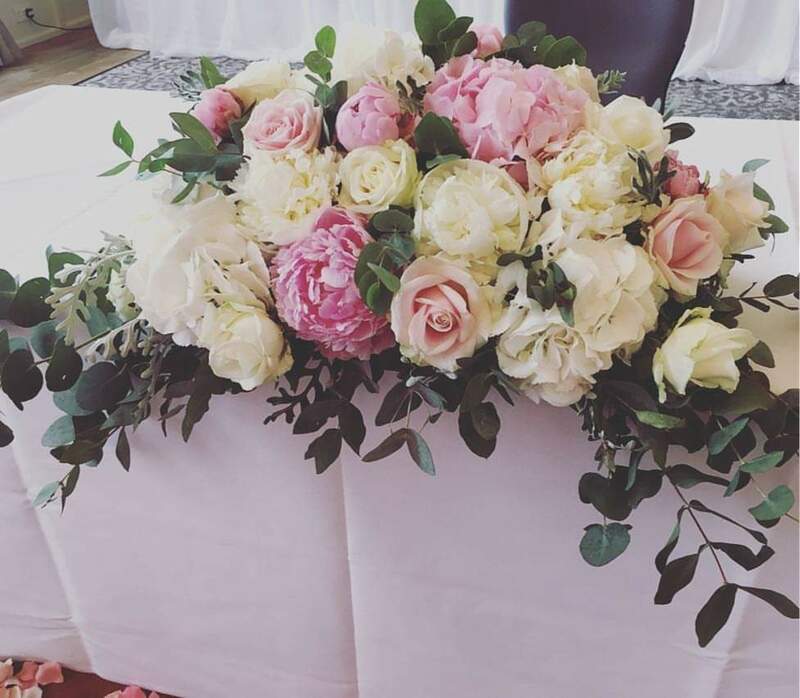 All of our wedding clients are encouraged to book a free consultation where we can hear all about your plans and ideas for the big day. 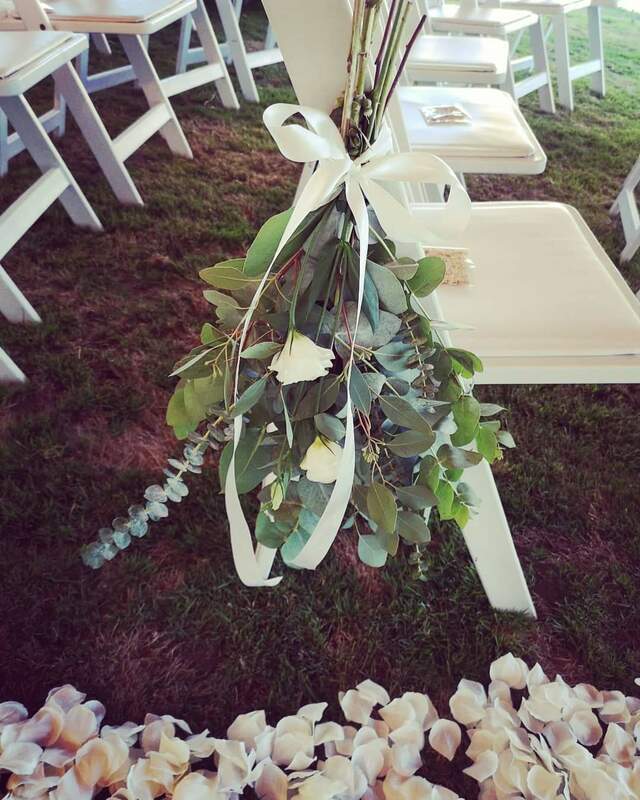 This can take place at your wedding venue or somewhere local to home, at a time convenient for you. 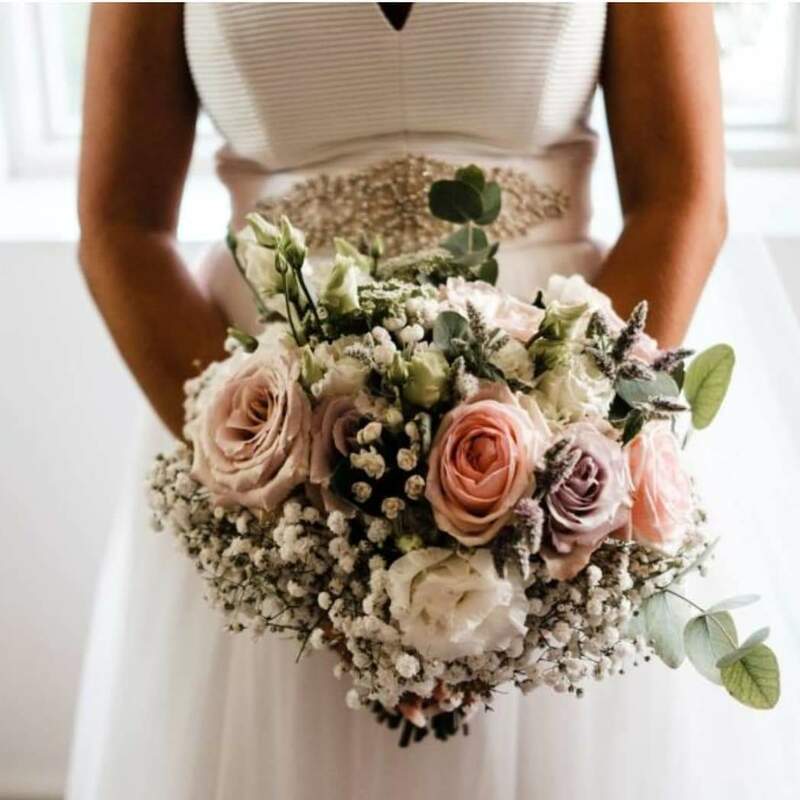 We will guarantee you will receive your written quotation within 48 hours of your consultation to help you with the process of your wedding planning. 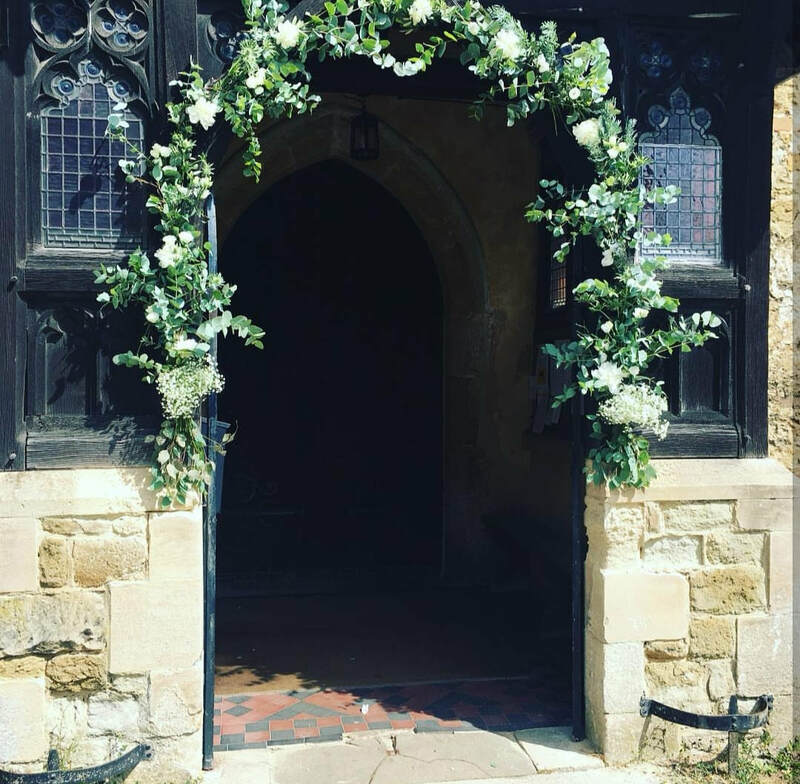 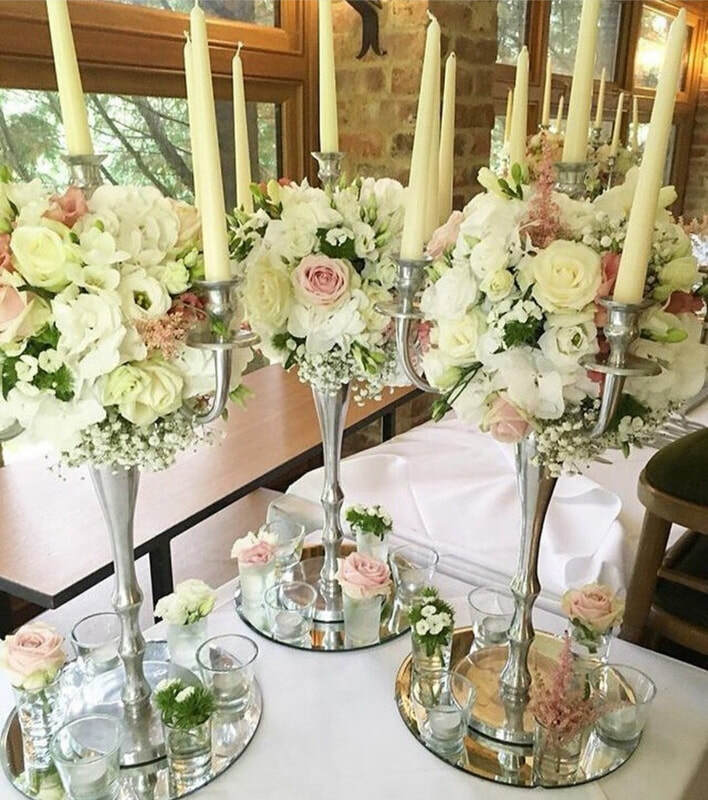 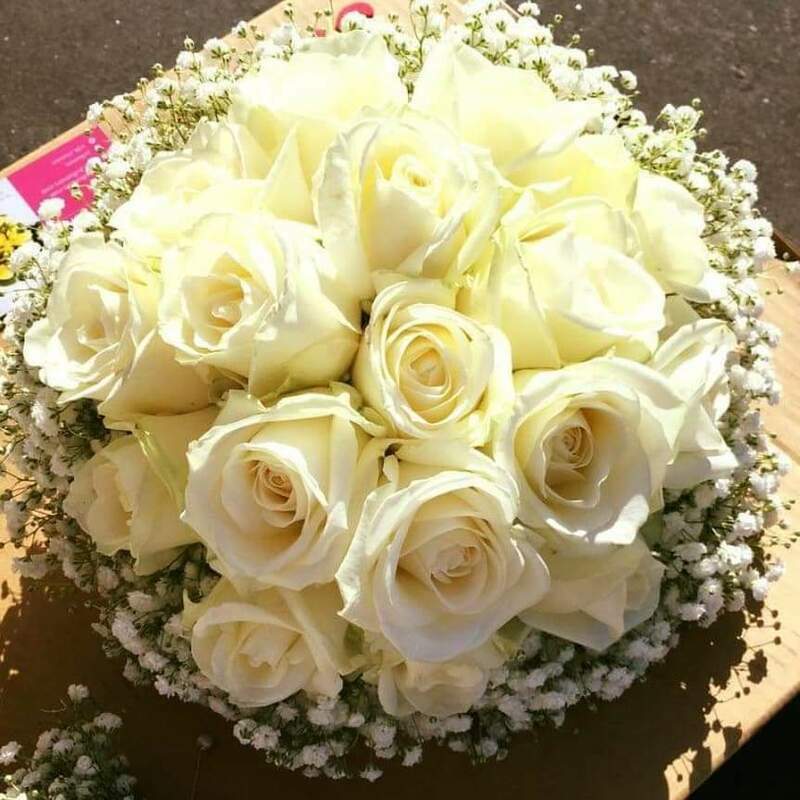 It is happily our priority to ensure your wedding flower experience is stress free, florally scented and nothing less than fabulous from start to finish.